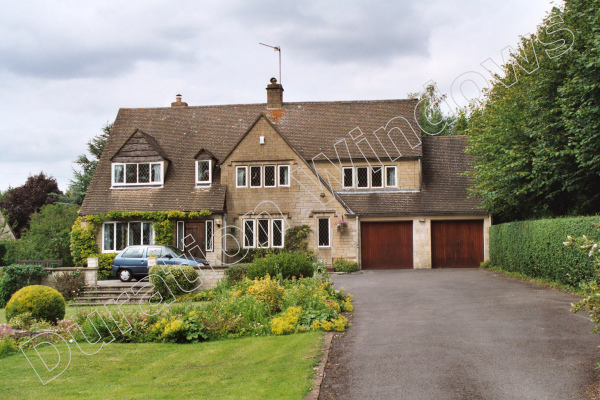 When anyone has new windows or doors installed in their home, security is always at the forefront of their mind. That is why all of our windows have been designed and manufactured with security in mind. Not only giving people what they want, but what they need; excellent security without compromise. 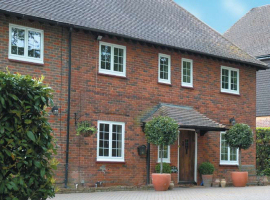 With our windows you can have piece of mind and rest assure that your home is safe and secure. 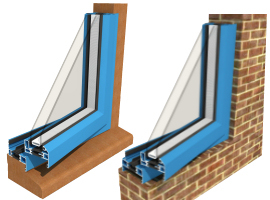 Riser Blocks, sometimes referred to as Run-up blocks, or window wedges, are fitted into the outerframe of the window between the frame and opening vents (or sashes). 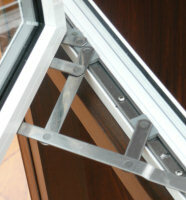 They are designed to ease the sash into the frame as the window closes. They help keep your windows opening and closing smoothly (even if the sash has dropped) and ensure that the locks engage smoothly with the keeps. 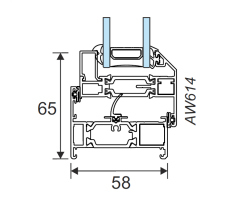 They are a must in PAS 24 / BS 7950 enhanced security tests as they work very effectively as an anti-lift mechanism, due to the fact that they secure the sash in position and remove the 'slack' around the frame. Sash jammers are known under many names including; Locking wedges, hinge jammers, hinge claws or vector excluders. 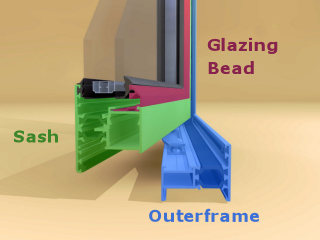 They are designed to interlock when your window is closed, to fully secure the hinge edge of your windows. 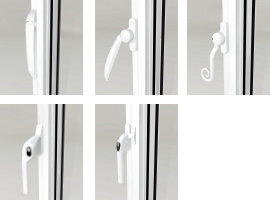 They are unobtrusive and provide enhanced security without affecting the opening and closing performance of the hinge. They will help prevent your windows from being jemmied open, in a forced attack. 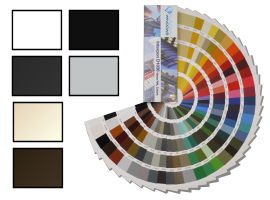 They are largely stainless steel in construction for strength & ultimate corrosion resistance. 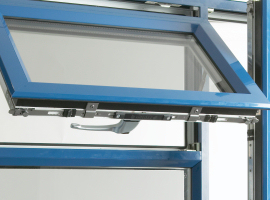 The lock consists of multiple espag locks with shootbolts top & bottom, providing increased security & tested to the equivalent of PAS 24 / BS 7950 for enhanced security. 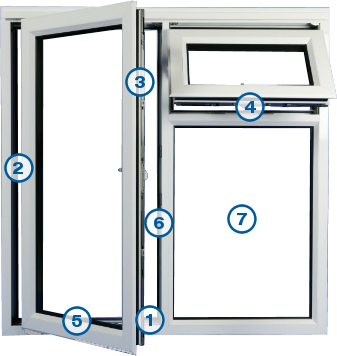 Our Premium Windows come with a secure night vent facility. The keeps have additional locking points that allow for the window to be slightly open while secured with the locks engaged. This provides ventilation and prevents access though the window. 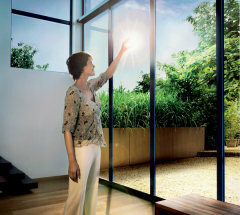 Our Premium Windows use modern high security glazing systems. 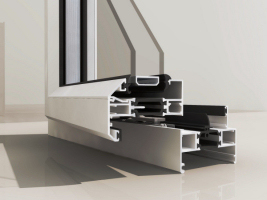 The majority of the opening vents (or sashes) are internally glazed, and the externally glazed options use modern technology, such as wedge gaskets to ensure high security.